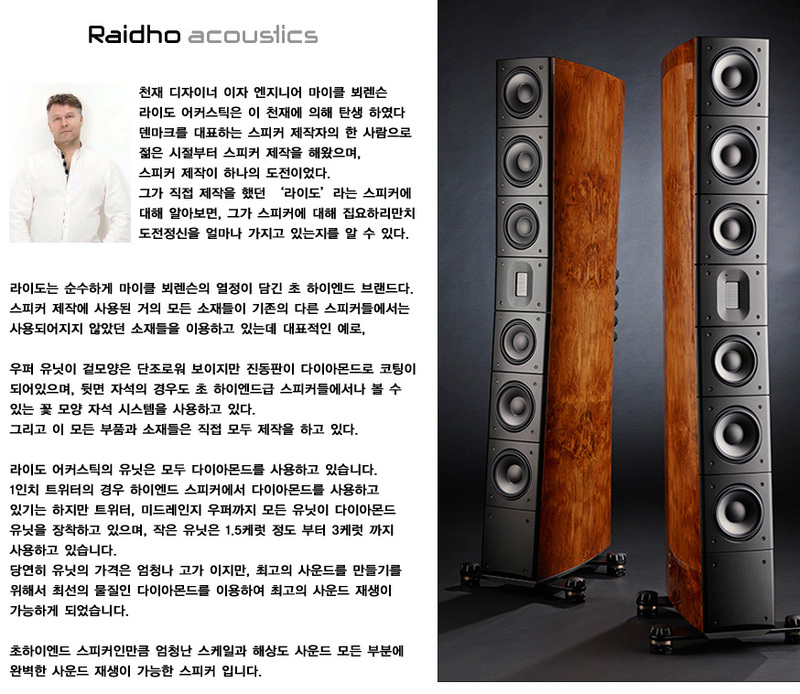 The Raidho Acoustics D-4.1 is created on the laurels of the highly acclaimed Raidho D-5. We have given it our best to integrate that highest possible qualities in a compared to D-5 smaller package. 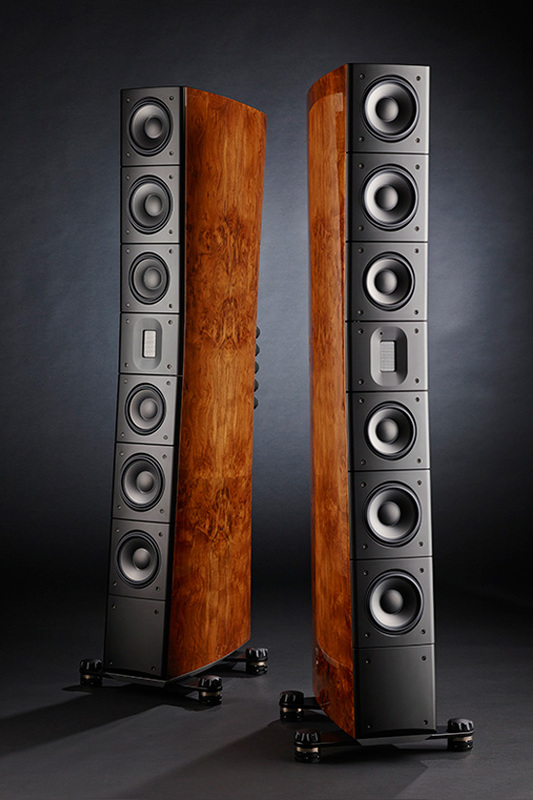 the driver complement with 4 bass drivers, two 4” midranges and the Raidho tweeter has created a monster of a speaker, truly full range and with an impact and refinement second to none. 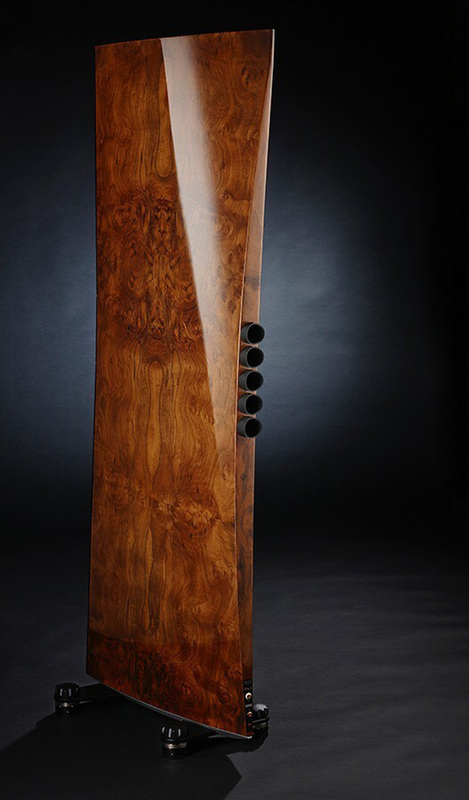 The D-4.1 is a true 3-way Raidho Diamond Driver loudspeaker, it extreme performer for those who cherris their music and enjoy setting up their system for the very best performance.